[productsample] These are lovely! 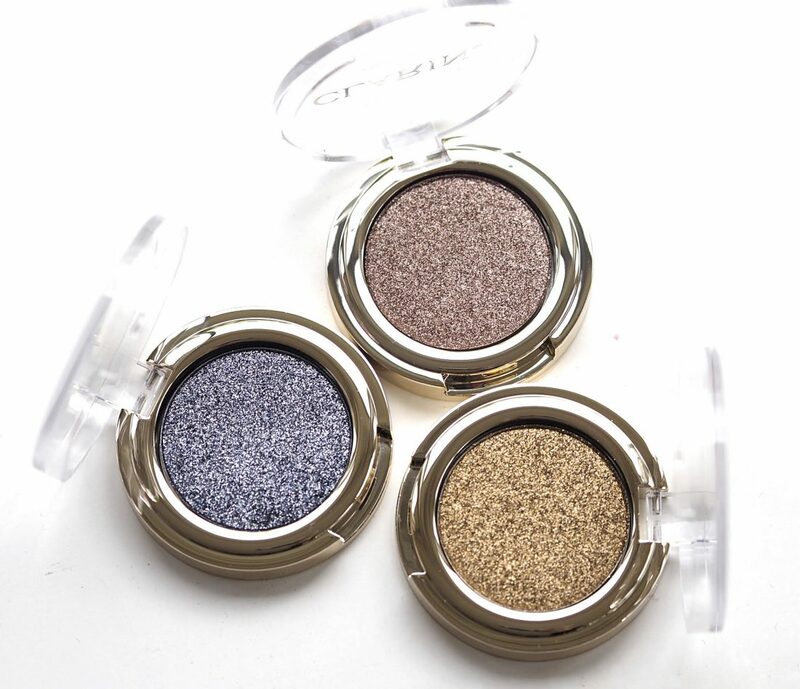 The Clarins Ombre Eyeshadows are reminding me of something similar from Givenchy a few years back – the Ombre Coutures. 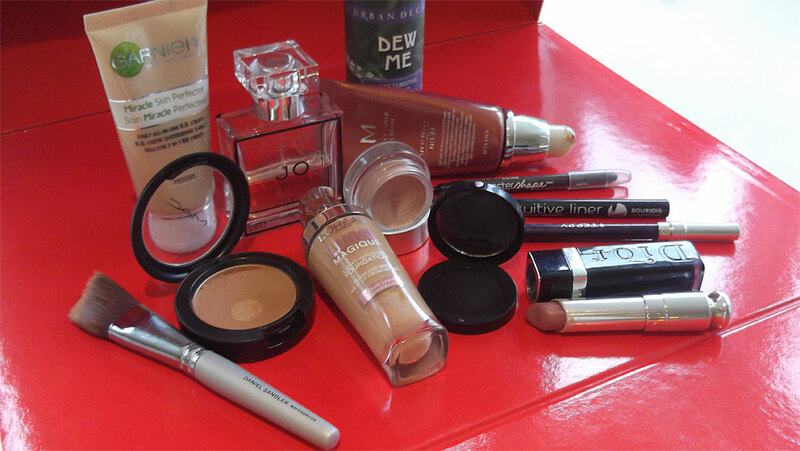 The Clarins version has a bit of a 60’s vibe to it – block colour with plenty of pigment. 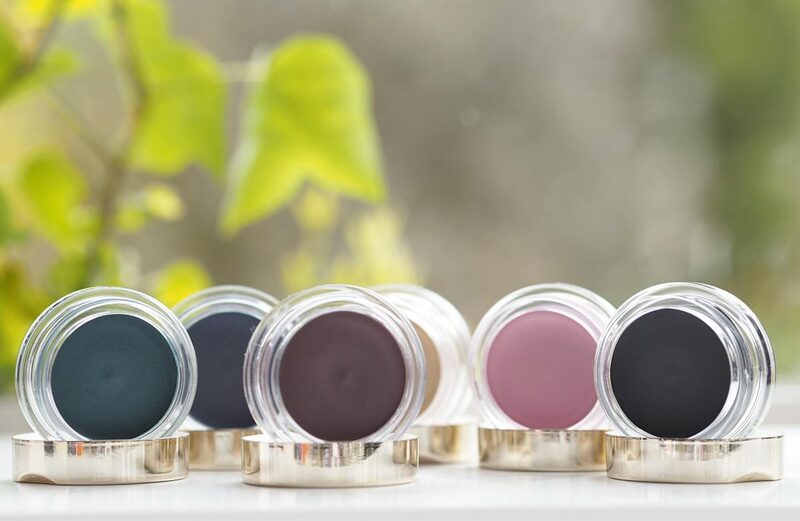 They’re super-pigmented in fact – very, very dense shades that lay down a solid colour on the lids. 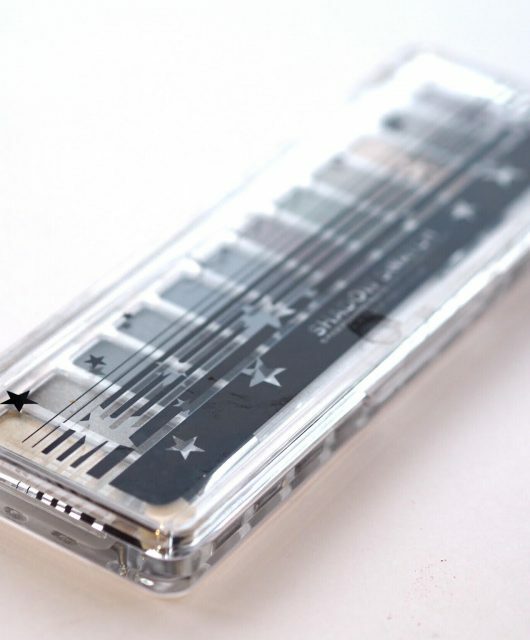 It’s a gel-creme texture which feels almost moussy and you need a very small amount. Bear this in mind otherwise you’ll be in some kind of blending hell for half an hour. For the swatches, I’ve applied too much really so that you get a proper look at the colours. 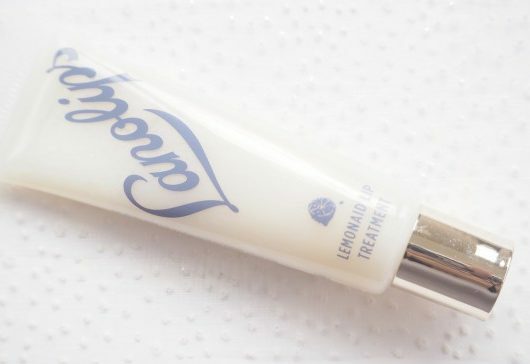 My advice is to use a small eye shadow brush and just pass it over the top of the product to get what you need onto the brush. You can add more but it’s difficult to take away excess. Impossible, in fact. They dry down to a matte that DOESN’T SHRINK ON THE SKIN – this is so important if you have lid creases that are increased by product shrinkage. If anything, they seemed to keep my lids in a wonderous state of smoothness! I tested the pink shade (Pink Paradise) and the black, which is really a charcoal grey (Women In Black). Both faded slightly over the course of the afternoon, but not in a significant way. I like them a lot for a block lid but not so much for blending – one of my looks is a black/grey block lid so I’m all kinds of happy. 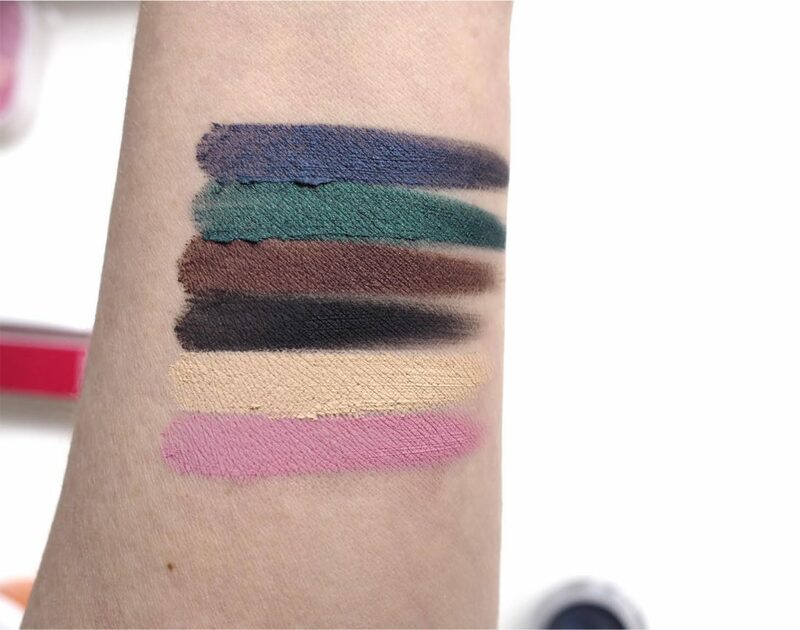 In the swatch above, it’s : Pink Paradise, White Shadow, Women In Black, Purple Rain, Green Mile and Baby Blue Eyes. They’re £20 each. There are also three Ombre Sparkles – soft touch glitters packing a proper punch of sparkle. They’re quite complex colours – multi-dimensional – and in particular, Blue Lagoon. If you can wear blue, buy it! I didn’t find them particularly droppy although you should do the old tissue under the eye trick before applying just in case. 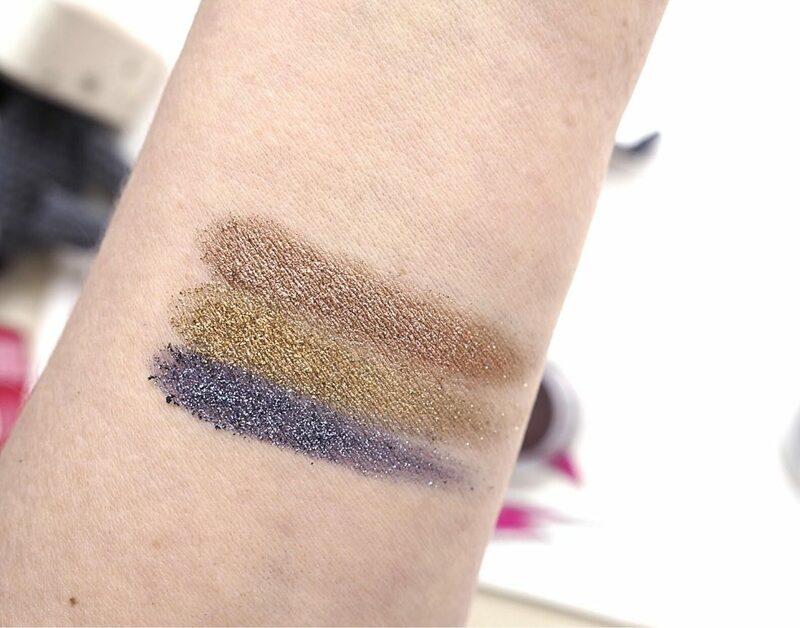 In the swatch, bottom to top: Blue Lagoon, Gold Diamond and Peach Girl. They’re also £20. I still have the new Waterproof Eye Pencils to write up – exciting because my absolute go-to kohl is Clarins so I am keen to see how they’ve improved. Everything launches 14th April. 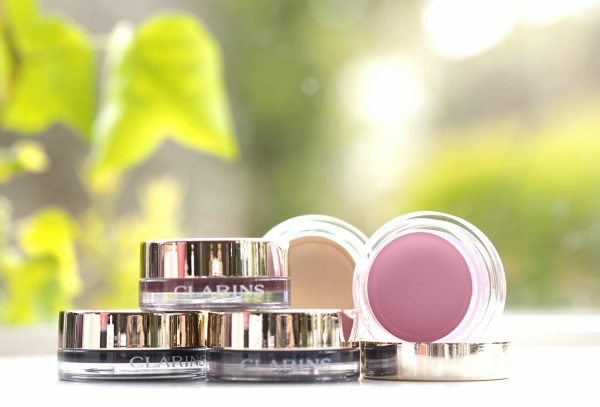 Wow, I never pay attention to Clarins, but these look really great. I’m kind of blown away by the pigmentation of the cream shadows. 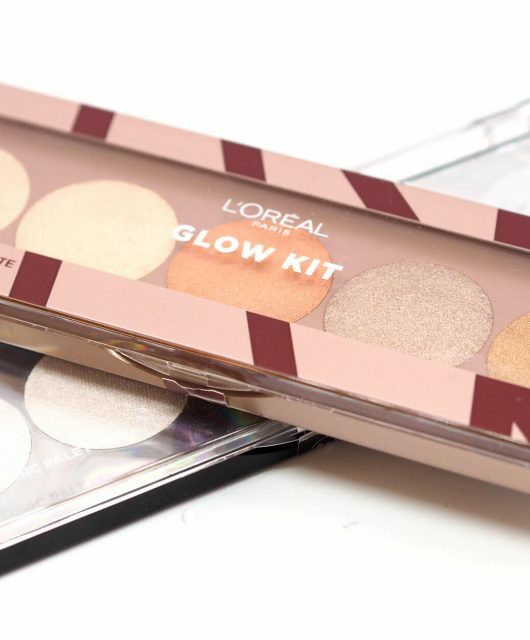 And I think layering the sparkly shadows over the cream would really intensify the sparkle and dimension. I’ll have to check these out when they launch.